So, my history teacher actually took up my cell phone because I was texting during class. I didn't even bother asking her if I could have it back after class was over. I had my piano lesson today with Mr. Milton. Every since that day I asked him about the cut on the side of his head, he's been rather cold toward me. It almost seems like he doesn't want to teach me anymore. He is very immediate and direct with all his answers to my questions, even a little harsh sometimes when I've asked a question that he thinks I should already know the answer to. 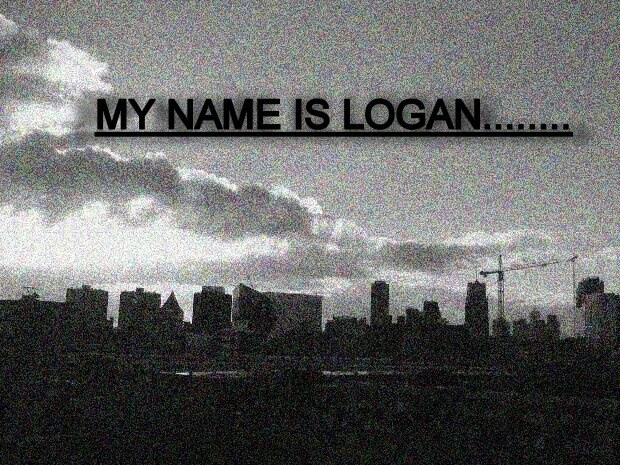 We don't talk about anything other than music, and if I try to talk about something else, he just says something like, "Focus, Logan. Focus on the music." And Bobby? I didn't see him all summer. It was like he completely vanished. When I finally got my cell phone to work after he sent me that suspicious text, everything on it had been erased...EVERYTHING. All the numbers, contacts, saved messages, everything had been erased, including the strange text Bobby had sent me. I have only seen glimpses of Bobby now that school has started, but he's even worse than he was before. Now, he's like a phantom, always at a distance with this blank expression on his face. I went to his house twice to see him. When I knocked on the front door, no one answered, even though there were cars in the driveway and I could hear people inside. One of the times I actually saw Bobby through the dining room window playing the piano. After I knocked and no one answered, I went to the window and tapped to get his attention. He just kept right on playing as if he didn't hear me...What have they done to him? I'm am trying my best to just live my life, but it is difficult. 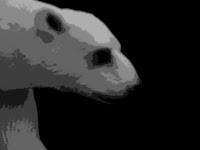 Is my mind free or am I simply doing, thinking, and saying what the Polar Bear Project wants me to?